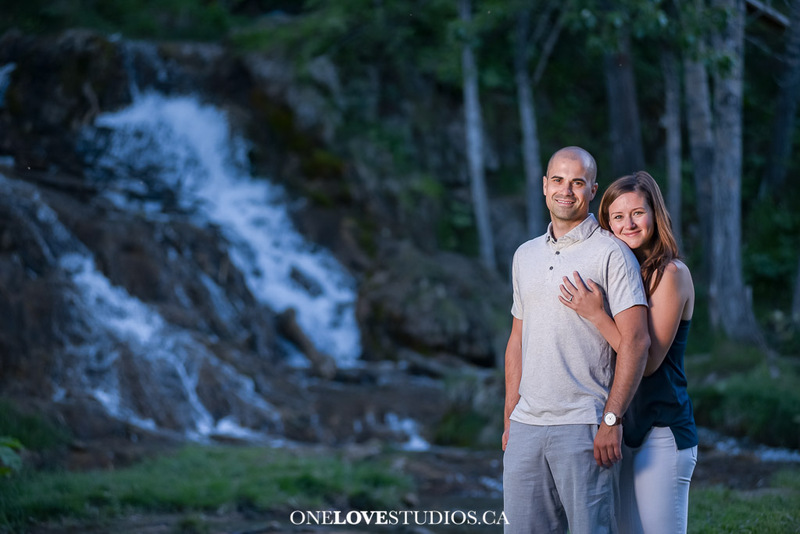 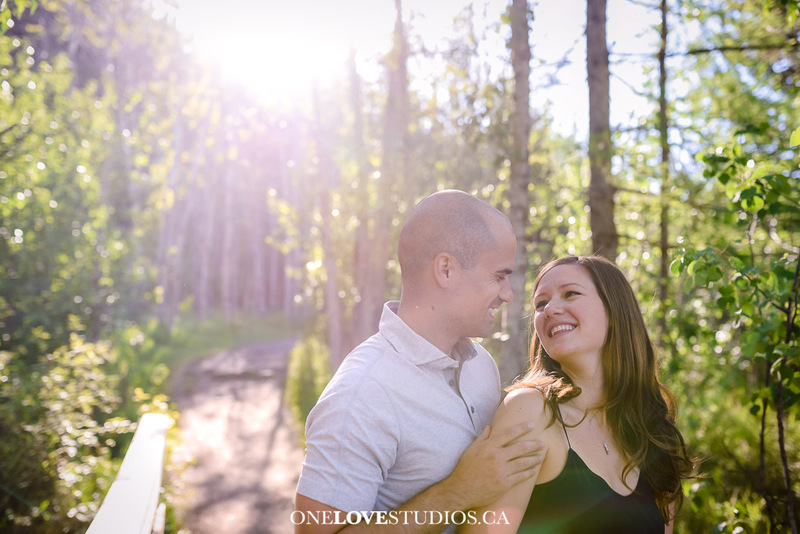 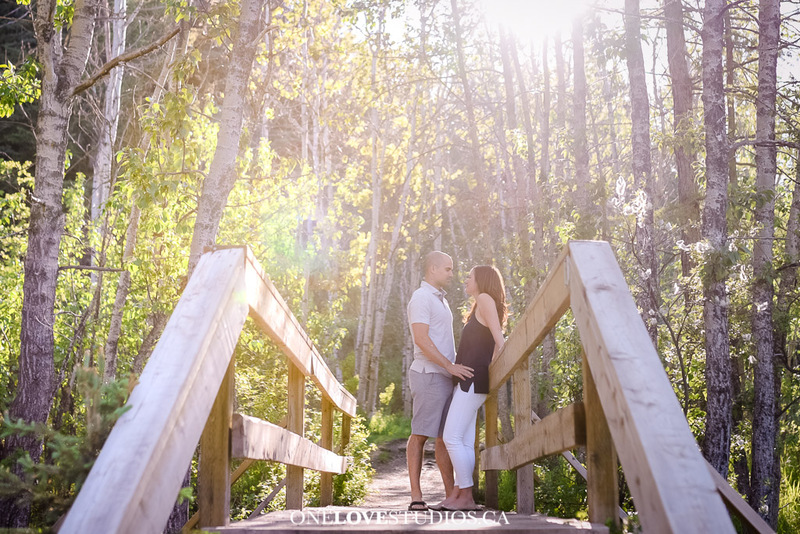 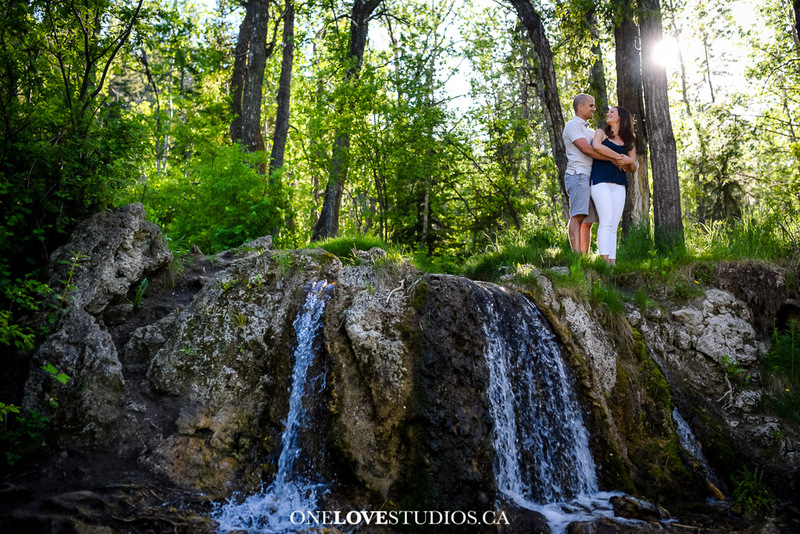 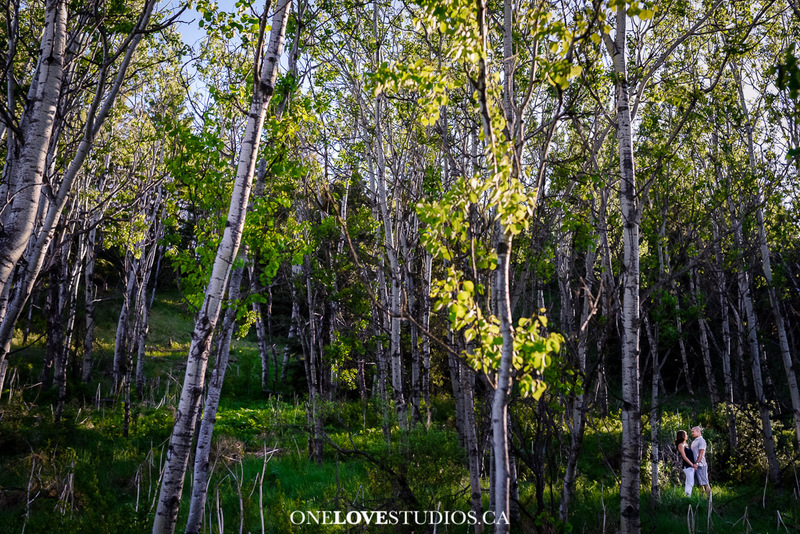 Last Friday night was the perfect evening for a hike around Big Hills Springs Provincial Park to capture these two beautiful souls for their engagement session. 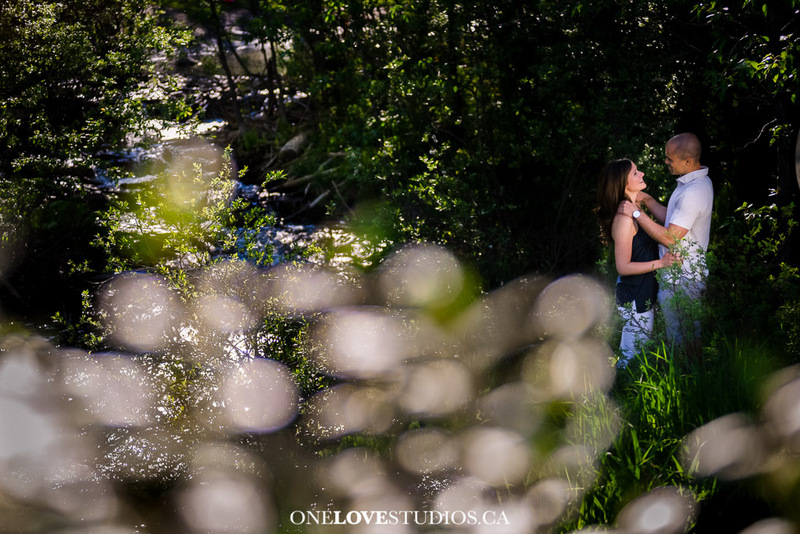 We had so much fun laughing and enjoying the beautiful night, finding perfect places to stop along the way to capture their love for one another. 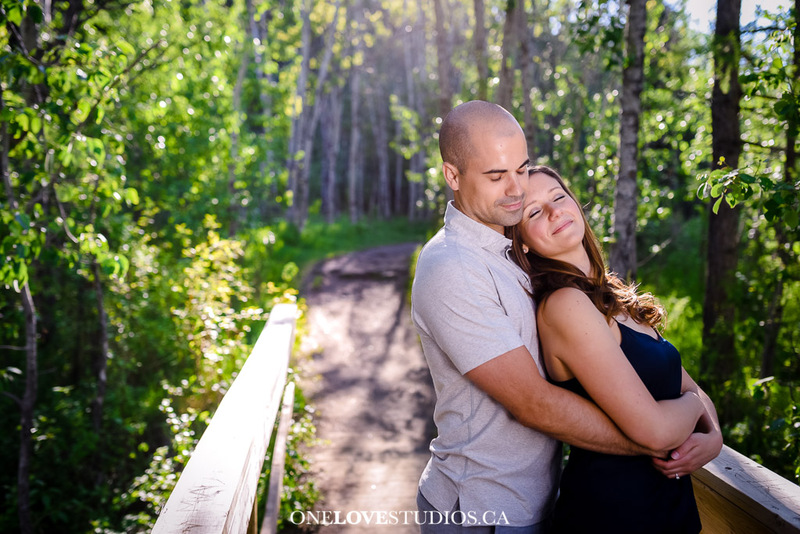 I am really looking forward to their wedding this upcoming Christmas season. 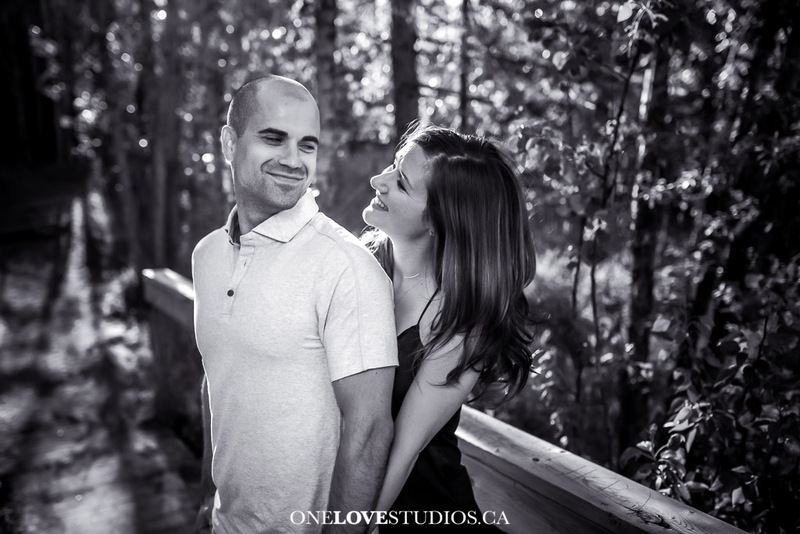 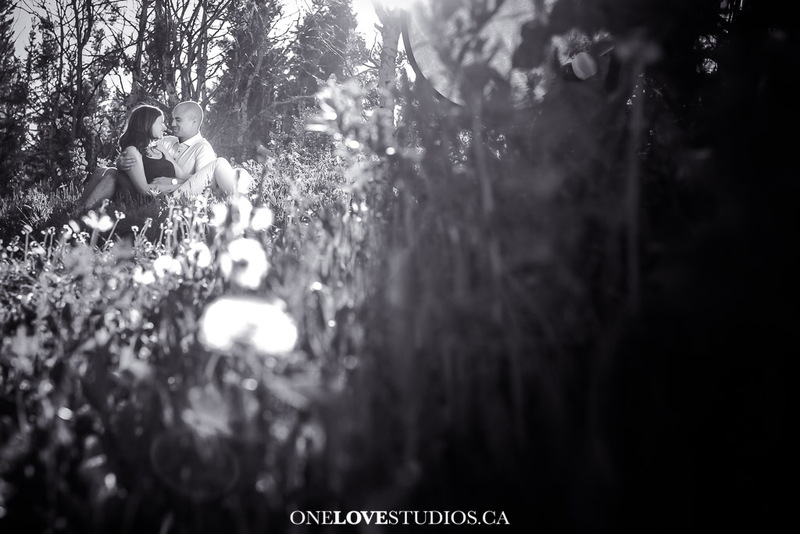 Thank you for allowing me to photograph your love, it is such a privilege!